BG Gel technology reduces hand numbness by relieving pressure on the sensitive ulnar nerve. 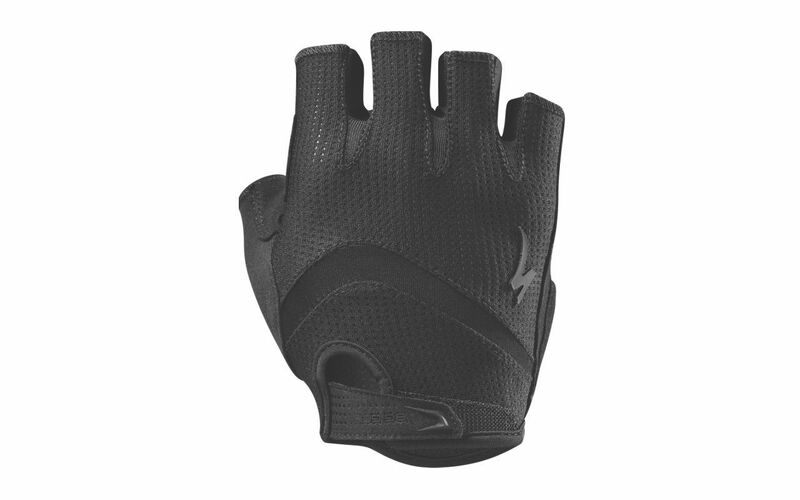 Soft BG Gel foam padding across all the palm pressure zones provides maximum hand comfort. Durable Clarino synthetic leather palm. Soft Microwipe™ thumb for wiping away sweat. Micro-width Velcro closure for unrestricted wrist movement.